Writing hubs frees a persons mind from the attachments to this world today, it allows you to set sail your best efforts at showing your creativity, talent, knowledge, dedication, wisdom, life experiences, expertise, and skill's you've acquired all throughout life. The beauty in being a hub writer is found in the unique ways people learn how to express such a online gift of sorts, because digitally there really isn't as many places online where you can not only fully express your mind, but you can also reach huge crowd's of readers, whom are all anxiously awaiting to see what you can come up with next. The hubpages community is that crowd of individuals who relentlessly makes efforts for the love of hubbing, writing, for personal reasons, for fellow writers, and for the joy of doing something cool on the web today with other like minds. This experience here stands to be one of the best online experiences ever for me as a writer, and its something I've truly grown to adore, and to cherish even though I only been doing it for close to 11 months (Since this hub was initially published). This is where the beauty of hubbing comes in for me, where I get the sense that my presence is felt in a good way by my friends, and even by strangers that live hundreds of thousands of miles away, that I may never ever meet face to face. People enjoy reading and writing hubs so much, the awesome originality, creativity, unique style of content placement, and pure writing genius at times is displayed with elegance and finesse by many great hubbers, many of which who've learned to master the art of powerful hub writing techniques, and cranking out them stellar hubs. Try to write a hub that can later be turned into a video hub. Writing hubs about life achievements or goal setting works wonders. How to hubs can stem from anything in life, and the more creative you are the better. Write hubs about a real world experience that shaped you into a better person. Go onto the Vimeo video sharing website, type any keyword that you used for your hub title, and scan for relevant videos that you can implement into your hubs, it helps best on poetry hubs to convey a much deeper meaning. Try using Wix for editing images (A powerful web editing tool, easy to use for drag and drop website development ), all the images here I've submitted I learned to edit them using the Wix flash editor (Informative hub intro on using Wix ). Try to write about many differing subjects over time, and use the differing hub topics to help leverage into these new categories, but do all the research if you have little or no experience in such areas. Position your content in such a way that each selected area of space on your hub has true purpose. Make sure that there's ample room for your readers to freely navigate and fully comprehend your hubs content, because it's a web page itself, and keep in mind that everyone will see it for what it is worth visually as well. Try not to overload any one section of your content with any other type of content submitted, your hubpages should look sensible. Subject matter you choose to submit for publishing should be pertinent information, and relevant to the overall subject you've selected for that hub to fall under. Relevance should be something that's stressed throughout your entire hub, meaning every single hub capsule you choose to add to your hub should also fall along those lines. In order to step outside the boundaries of normal writing online you must be able to have certain tools, they are tools that help to improve the overall look of your hubs. Imaging tools, video tools, and many other online editing tools can help you convey a much clearer message to your readers. Online networks for sharing purposes such a social networking sites help us in our efforts to promote each others hubs. Utilizing the sharing features on this site helps to make it easier to do such a thing. You must check for errors in your writing prior to publishing a hub, and shortly after to make sure all grammatical issues are taken care of. Be decisive in how you decide to implement your usage of content, such as capsules. 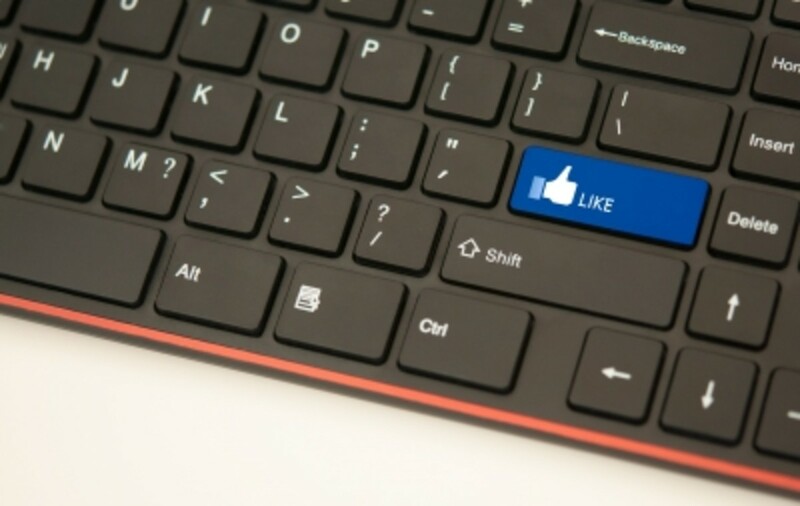 To show that you truly appreciate others in the hubpages community, there's many ways to do so. Below are just some idea's on what you can write about to show it, or how to conduct your communications here much more effectively. Write a hub about discovering a hub you feel deserves to get noticed. Create a cool interactive video hub to show your appreciation to your fellow hubbers here, and it helps you to leverage a bit more with those you feel deserve the worthy praise. 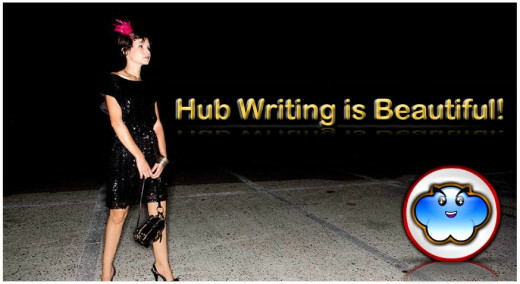 Write a hublove hub, which is a hub that expresses what you love about another hubber, or their performance as a hub writer. Try your hand at becoming a hub interviewer, which will help others get noticed. Write about an experience you had going to a hubpages meetup (Physical networking meeting on the ground with hubpages community members ) and showcase all those you've met in your hub, and what was your take on the experience as a whole. 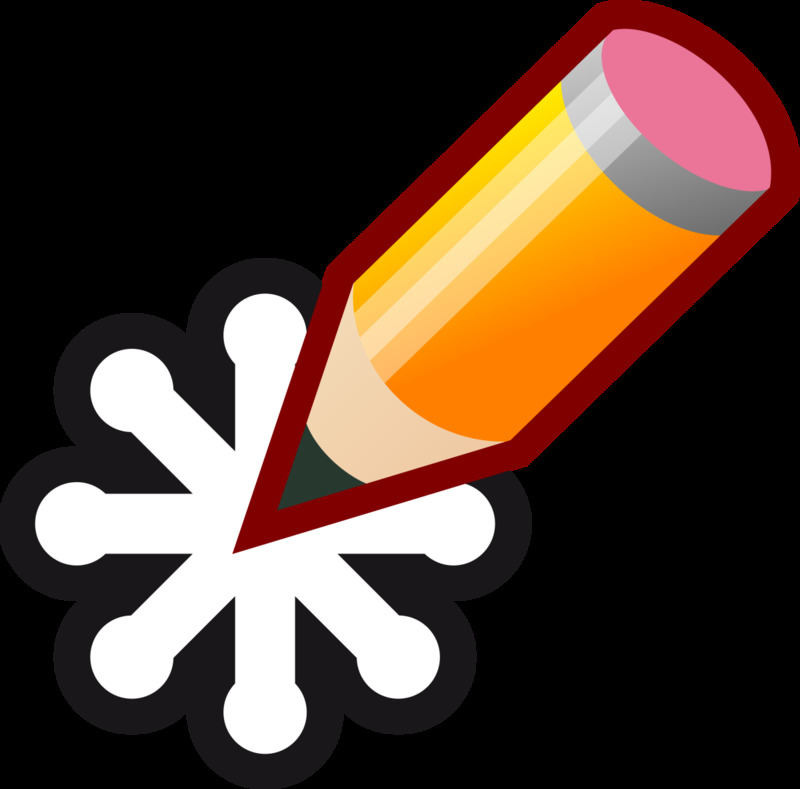 Write these cool hubpages community hubs, to show your love for the community itself, many folks old, and new will appreciate the effort if you know how things work here. Showing hub love for hubpage community members isn't only done through writing, you can share in many other ways, but be wise to share fairly. Commenting is a great way to show you appreciate your peers here, so be mindful that your account may load up with them after publishing a single hub, so complete the sharing process by responding back, and visit their hubs as well and do the same. Growing a true following may not only take a cool profile picture, but also is done by your true efforts to communicate with other writers in this community, and in many ways. This hub is an answer to the question asking, What benefits have accrued to you after joining hubpages? I find many benefits as a hubpages writer, and surely there's more benefits than one, and I felt this question deserved such a hub as an answer. @Justsilvie, I'm so glad that this hub has become of such a good use to you, and I hope it helps you to improve on your hubbing success here. Good Luck and its nice to have met you here on hubpages, thanks for reading and sharing your kind words with me. I very Helpful and well done Hub! You have introduced me to tools I am not all that familiar with and I look forward to checking them out. I also will add your writing tips to my list. I will not only share but add it to my reference folder. @L.L. Woodard, thanks my new friend and I am also glad that we've met here on hubpapes digitally, I will bookmark your profile, and try to make it to your hubs as well in due time. I'm like a whole month backed up, and I'm sure you know how that goes here on hubpages. Chat with you soon. I'm pleased and even relieved to have found you and your hubs. I've bookmarked this one and am certain will be doing so on more of them as I explore your other hubs. Although my writing career is moderately long, I am a mere novice in understanding and using the creative tools afforded by this digital age. Hi @IntriguemagTV, I'll locate your youtube channel, and communicate from there my channel's name so to make it much easier for us to locate one another there. I will also subscribe to your channel if I haven't yet done so already, chat with ya soon on Youtube, and thanks for returning here to respond to my comment back towards you. @Nellieanna, I hope all is well with you. @IntriguemagTV, I moved my challenge to youtube as well, an have yet to catch up with it all, so it might end up being a 60 day video challenge for me after all. Good stuff though your truly awesome Edina. Much has happened in the meantime. Trying to get my breath. Won't bore you with it all. I just wrote quite a bit here and suddenly the page jumped and it was lost. I hate it when that happens. I usually write offline and transfer it to the actual comment window, as it has happened before, both in HP and on emails. Wow you have definitely been busy for sure with your writings, nice! I have done a similar thing with my poetry but much of it has been lost somehow, and its OK, I have plenty more to muster up indeed. Thanks once more for your kind words here, and for communicating with me on more then one occasion here, you are loaded with energetic voice, and so much life to offer us all, awesome stuff @Nellieanna. Yes. Thank you. It is a valuable conversation we've been having. There are some who do pause from the rat race to form real bonds online. Uncle Archie has all the time he wishes to catch up. No pressure. Emily Dickinson lived a quite reclusive life from 1830-1886 and her poetry of a lifetime was only published posthumously. Even so, it has amazing perception and awareness and her style was way ahead of her time. She was born and lived her whole life in Amherst, Ma. Someone compared both my life (at one time) and my poetry to hers. That inspired me to read and study her life. She lived so privately, there are many mysteries about her even with all the study of her life and her 1775 poems. I'm gradually transcribing my own poems from their original handwritten state to my computer. So far, 1316 have been transcribed and it barely puts a dent in them. It's been a very busy day, Mike. It's past 11:00 so I'd better start closing down and getting to bed before my insightfulness really starts to slip! Have a great Wednesday. Hope New Orleans doesn't suffer too much damage from Isaac. @Nellieanna, you are one of a kind indeed, and I love your openness, and how you just let it all out like this onto the screen. My Uncle has yet to catch up, but I will definitely get him to do so soon. I feel good that we had this conversation here on hubpages, and I hope more folks can find ways to form digital bonds with other using mere words to expressively show one another such true feelings as what occurred here between us two. I heard of Emily Dickinson, but I have yet to get into her material she's produced, and some day I will give her stuff a try for sure, because its shown that what ever she had in its contents, and context has made a powerful impression on you. Thank you again for being so kind to leave such insightful, and thoughtful messages here for me, I definitely do appreciate it. PS. I sometimes think I should turn my long comments into hubs, but the truth is that they're spontaneous responses to the person, the moment and the connection. I figure I can write hubs as hubs and let comments be comments, though I save copies, especially of some with valuable substance. Maybe someone will compile them as my 'Letters' posthumously, along with many old-fashioned letters I've written over the years. That was done for literary figures in the past, though it's hard to visualize it as an e-book! My muse is Emily Dickinson, and I honestly enjoy her letters as much as or more than her poetry! One of the loveliest lines in literature, I think, came from one of her letters: "Morning without you is a dwindled dawn." It was written to her nieces, whom she adored. Ah - I'm thrilled your uncle is getting more active here on Hubpages, Mike! I look forward to welcoming him. But, at the same time, I'm glad he's been enjoying some summer vacations. He can write in bad weather but needs it to be nice for getting out and about. I appreciate your patience with my verbose comments when I ramble on. I tend to do that. My poetry is usually concise but my prose tends to explore and anticipate every detail. That's how I can tell which is which! I so value your compliments to my character and integrity, which I feel are authentic. What is a person without them? After all is said and done, they are high on the list of things that matter, along with caring. So I prize that you see them in me. Thank you for all your kind works. I should print your reply out and frame it to give courage if it ever wavers! BTW - I got a lovely visit to one of my hubs from Lady_E, she said was a result of my profile which you posted on your Facebook page! So thank you! Thank your @Millionaire Tips, and welcome back to the family here, we missed you so much, and now that your back hubpages will definitely be much more fun, as it was when you was here last, like 6 months back or so, oh and thanks for the vote up too. These are great tips, and very inspiring. It is a great community, and your ideas show just how to make it an even better community. Voted up. @Nellieanna, normally I turn my long comments into hubs, but I will refrain from doing so today, and just let it ride for you, you're exceptional! Wow what a way to get introduced to the world of online everything, and from all the way in the year of 1997, till 2010 as you got the bat signal to join up on hubpages, and forge super power teams with some really cool buddies of yours. I like your story and it deserves to be a hub in itself, thanks for your powerful way of expressing your insight here, I am simply blown away by how you can draw much closer to a person on hubpages, and by reading more deeper in retrospect of their online abilities to write, to deliver a heart felt message and all. You're a truly powerful writer indeed as well, I sense through your word delivery that you write with a lot of heart, with true integrity, and most of all with intense passion that's surely all of your own, which separate's you from all the generic type of writers of this world. I think some of us write with a true purpose, and not just for the monetary values, but also and mainly for the ability we have to connect with people and I mean real genuine people who care. Nellieanna, I know from my experiences in life, from meeting some extremely cool people, and from making so many good friends along my safe passage through it, that your a bonafide person & the real deal, and I'm so glad that we found one another here on hubpages. My Uncle will respond today, and I will get him to message you from my profile here as soon as he's done playing catch up, because he was definitely moved last night by a few of your comments. He has yet to read my hub I wrote for him, he just arrived back home from one of his many summer vacations retired folks have the privilege to enjoy. 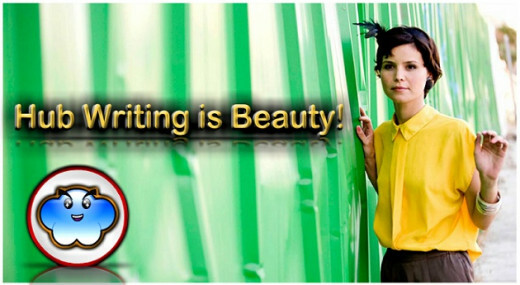 I cannot thank you enough for sharing such an immense experience in online life that you personally have had, and it shows in your writing here, and with your poetry that you have definitely arrived as a solid force on hubpages as well. I can't wait to get into reading more of them. Oh, I hope he will begin to express himself here, Mike! He surely has so much to offer of his experience and wisdom and would be such an asset! From 'knowing' him already through you, I've little doubt that he'd have many folks here ready to greet him with open arms. Of course, I can understand his hesitation. 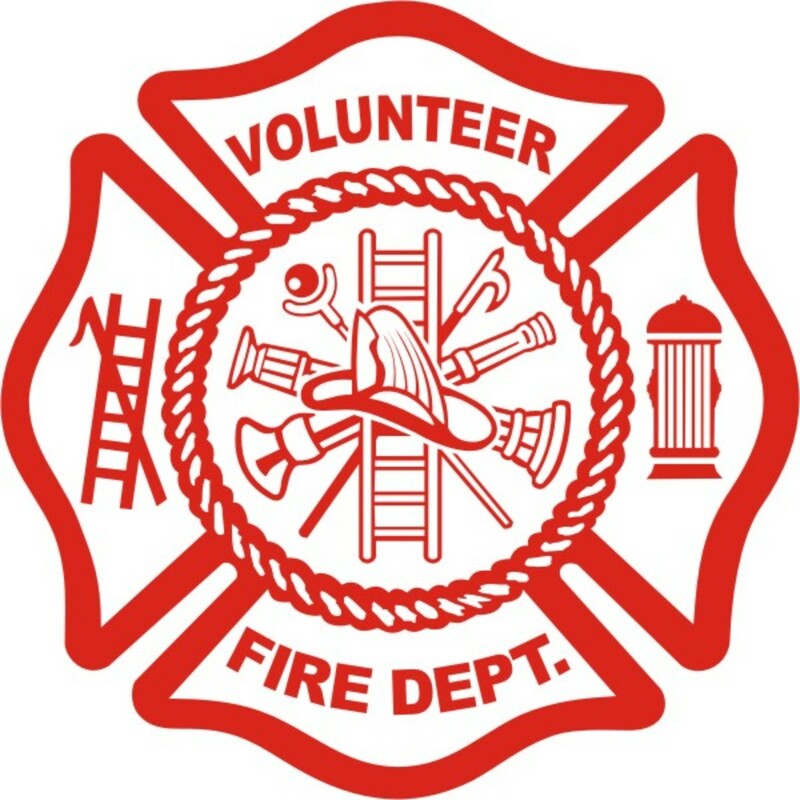 I'll let you in on a secret:- when I first joined, I had NO intention of participating! I'd written all my life but very privately. I'd created my webpage in 1997, but had gone out of my way not to publicize it except to friends from my chatrooms and groups. If it was discovered by a kindred spirit, I was glad, but I didn't think I want it getting a lot of "hits"! I was appalled to learn that Google had included most of its pages in their early years! So I came on board here just because someone I knew from a regular social group, who had written a book and published it had joined HubPages and encouraged me to see what it was all about. That was Merlin Frazer. He'd noticed that my comments in that group were articulate and showed thought and I'd become a supporter of his book and even wrote a review of it on Amazon.com. So when he mentioned that he was getting followers here, I figured it might help him to have another follower. That was my sole motive for joining, with no idea what HP offers and no intention of actually writing anything here, and certainly not of ever sharing my poetry! But, lo and behold, immediately a follower of Merlin's became a follower of mine to my surprise -- even before I'd published anything. That was De Greek, a very well-liked but rather new Hubber himself. He then recommended me to his hub friends! I was almost intimidated, didn't know why or what was going on or whether to stay or run! But they were all so nice that I was encouraged and started to publish a few hubs they read - and commented on them. The first hub I wrote & published was "Mindset and Choice" on March 13, 2010. That same day, I wrote "AHA Moments" and then began to realize how much I enjoy it all; and was off and running. "Following Other Hubbers" was nominated for a Hubnugget award the week it was published on May 14, 2010, and is still one of my most viewed hubs. 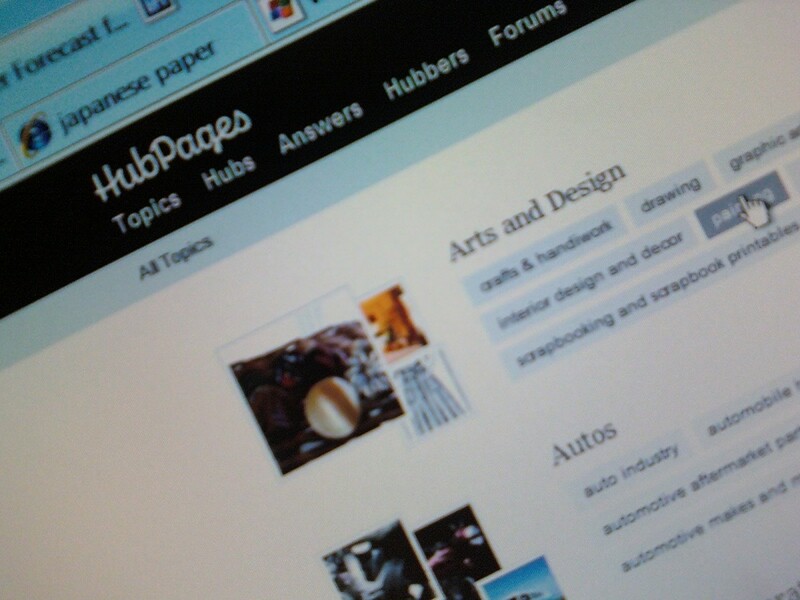 Like your hub here, it encouraged others to participate and appreciate the opportunity the Hubpages community provides. I wrote quite a few prose hubs before I ventured to share some of my poetry, but eventually even that became comfortable. Now it's become my most frequent kind of hub and is really where my heart is. It's an opportunity to share the poems I've written over a long lifetime and am still writing. So - I hope Uncle Archie will try his hand and let us get to know him first hand! Tell him for me that he won't regret it! @Nellieanna, thank you for the kind comment, oh yes indeed he reads many of my hubs, and is part of my hubbing experience for sure. He actually joined hubpages, but hasn't yet built up enough confidence, or had enough time to make the full transition. I will push him further into becoming a hubber in due time for sure, his kind heart has helped me to become this way as well, and many of my other family members have also done the same. Cheers to awesome hubbing in this marvelous community and cool family members that provide us a boost of inspiration from time to time. You are truly a positive force among us, Mike! Your Uncle Archie must be so proud of you!! Thank you @TToombs08, its fun to give it my all, and to try to help others, I do it for the fact that people help me so much, and for that I must give back in differing ways. Mike; I love your hubs because not only do I learn something every time I read one, but you have a great message in every one like an added bonus. :) Keep up the great work! VUM. @rfmoran thanks man, I saw a hub of yours as well, and was blown away by your writing ability as well. I will soon be reading many more as soon as I get done playing catch up with everything, I been super busy lately. @rajan jolly, Thanks budd for another cool visit, I owe you a few, also for the vote, I truly appreciate your hub loving support for me, it goes to show that we are a very awesome crowd of good people. 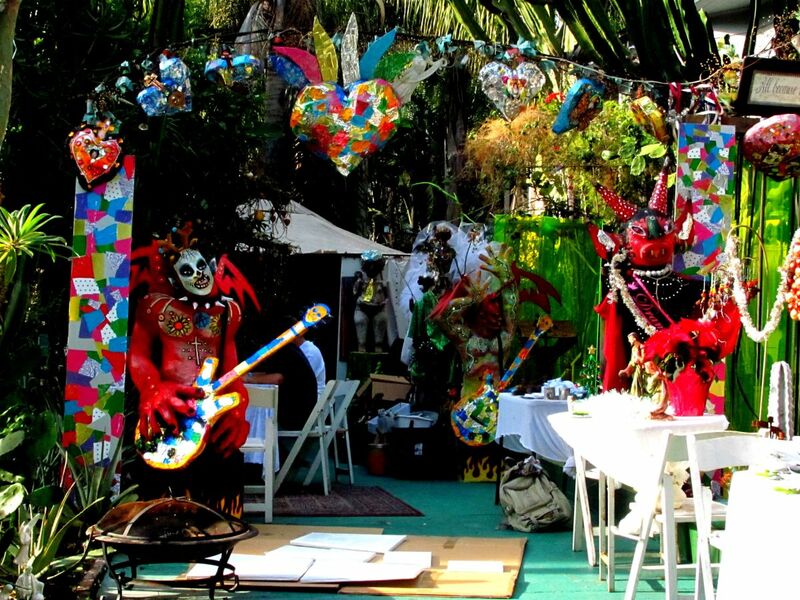 Thank you @Gypsy Rose Lee for sharing this hub for me, and for the cool vote. I'm so happy to be hubbing with you and all of my friends here, its such a cool privilege to be able to write like this on the web, and to be able to communicate with so many cool folks. I'm also happy you like it. Hi Mike. It is a treat to read your hubs. You hubs are greatly motivating always. You spread so much positivity and guidance for new hubbers as well as the more experienced around that one just cannot go wrong. Great thoughts and tips, bro. Voted up all the way across and sharing it on FB and G+1. Voted up and interesting. This is truly inspirational Mike. Great and thought provoking hub. Passing it on to my followers. @ib radmasters, I'm sorry to hear that, and that may be so, but I do know there are a great deal of dedicated hubbers here who feel otherwise, and its not always about earning money. I'm here to help everyone on the planet, forget money, its all about spreading love for me. I get much more of a benefit when its all said and done, because in the end I know I did my part for all of humanity, even if its just a few words of inspiration being shared across these digital wires, something people can learn that I have to offer freely, or words of encouragement for others to move on in life who may have fallen into some sort of slump. My reward is also earning true friendship, that can only be forged by being as real as I can be, and even behind a computer screen. Thanks for the honesty and insightful comment though, it provided me some new insight I wasn't really aware of about certain hubbers you know of, not everyone can be identical in thoughts, and feelings about anything in life. Cheers to awesome hub writing, in any event, and its nice to meet you on hubpages. @Born2care2001, Thanks bro, I gave it my all here, and hope more folks find hubpages a place to get their online writing career jumped off as well. I will definitely be recommending this awesome writers network to others I know so they can join in due time, for now I been really busy working on everything at home. @Mhatter99, thanks man for the support, I simply love the hubpages community, its filled with so many kind, and nice genuine people who are very helpful and look out for one another. I was told by some high scoring hubbers, that making money was the goal, and they didn't have time for dialogues. What a magnificent job you've done here CloudExplorer! Simply magnificent! I am indeed grateful for the energy of your inspiration! the best thing hubpages has going for it is it's community. Hey Faith Reaper, yup yup, I'm working on helping all those who've helped me and in differing ways you know. It's not easy to improve ones hubpages performances but since I do it all the time, I figured why not spread to knowledge and the love a bit more if at all possible. Thanks for the insightful comment and for sharing with me on a hub that attempts to exemplify what hub beauty truly means, I did my best and that's all I can do. Thanks Bill, I been working very hard to make all this come together, because I owe it to the hubpages community to do, and for all the love I receive here on a daily and nightly basis. I have thought long and hard of ways to fully express my love for hubpages as a whole, and this hub has been such an answer for me to show it, where it truly counts most and to also try to help others. This is the best I can do I believe in showing my dedication to this awesome writers network. I hope others can see this same light, and I know many of us here whom are truly dedicated to hubbing know this oh so well. This is also my form of digital celebrations I guess as well, moments like this only happen once a lifetime, and I need not waste it while I'm still here to do something about it, you know. Thanks Bill for everything, our friendship is solid and true for sure. You are a fountain of knowledge, Mike; more, though, you are a walking, talking ambassador for HubPages. You spread the love wherever you go and because of that I get an insight into the kind of man you are...and that insight tells me you are a man I would like to call friend for the rest of our lives. Bravo to you, Mike! You are the personification of all that is good about HubPages!